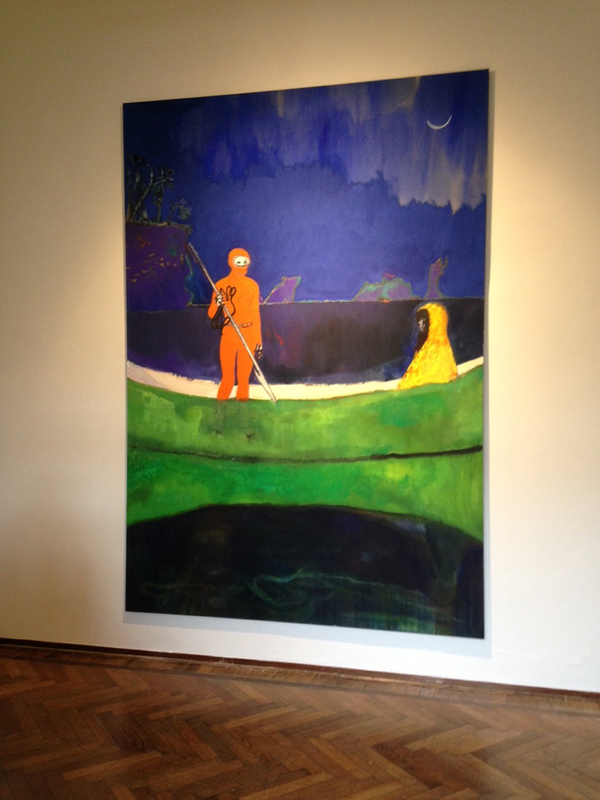 Fondazione Bevilacqua La Masa, Venice is pleased to announce an exhibition by Peter Doig in the Palazzetto Tito, Venice, curated by Milovan Farronato and Angela Vettese. Scheduled to coincide with the opening of this year’s Venice Biennale, the exhibition is the artist’s first solo presentation in Italy. For his exhibition at Fondazione Bevilacqua La Masa, installed in the beautiful historic rooms of the Palazzetto Tito, the artist will present large paintings and several intimately scaled works, all of them new and being shown for the first time. The imagery in the new works is diverse, drawing on private and found visual sources. He works in an intuitive non-prescribed manner, allowing works to naturally evolve and surprise. Although the concept of motif weave sin and out of his work, artworks are never conceived of in series oras projects. Doig‘s willingness to embrace his personal visual history as well as the broader canon of painting contributes to the mysterious beauty and quiet intensity of his oeuvre. 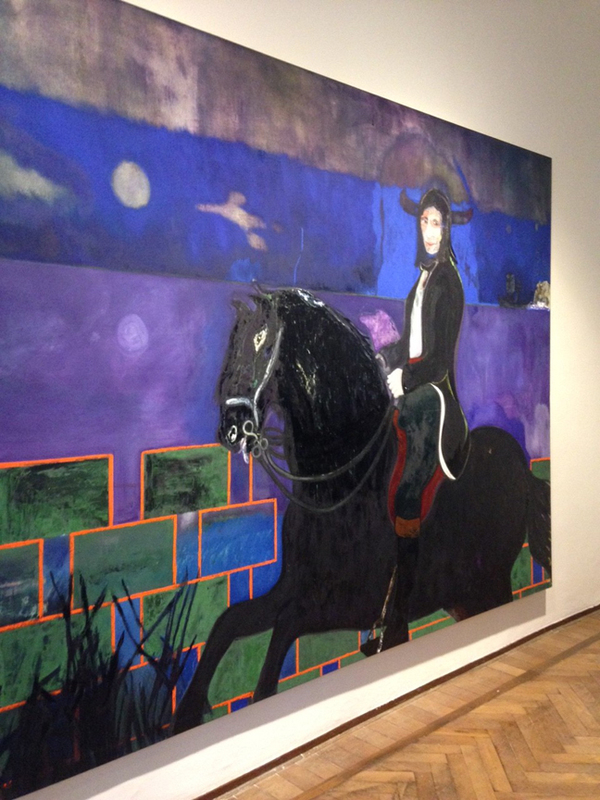 Through more than thirty years of painting, Peter Doig has earned a reputation as one of the most gifted artists of his generation. He is a sophisticated visual thinker with an uncanny sensitivity to the material possibilities and evocative qualities of paint. His pictures are among the most resonant images in contemporary art. 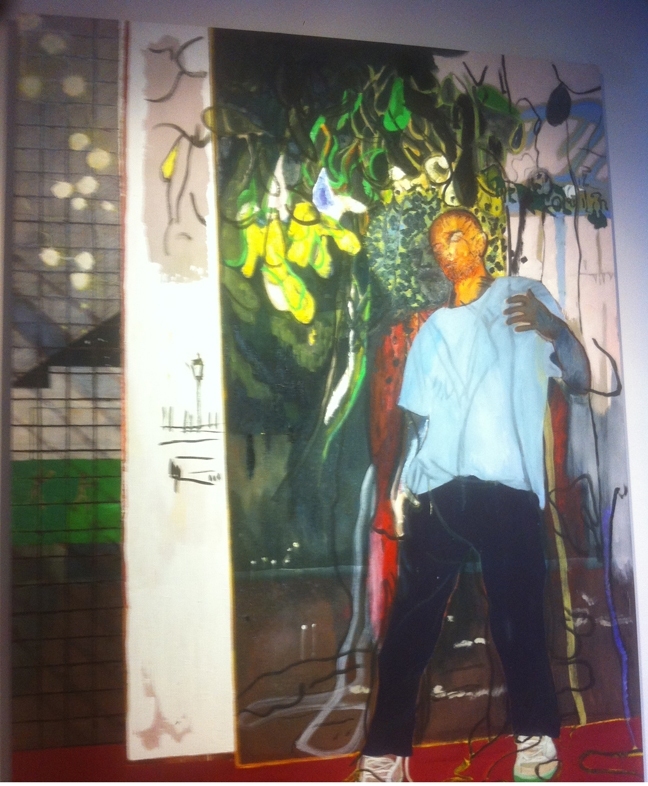 Peter Doig was born in Edinburgh in 1959 and raised in Trinidad and Canada before settling in London in 1979 to study painting. He has continued his somewhat peripatetic lifestyle, dividing his time between London, New York, Trinidad and Düsseldorf, where he maintains a professorship at Kunstakademie Düsseldorf. Doig was nominated for the Turner Prize in 1994, served as a Trustee of the Tate from 1995 to 2000, and in 2008 was awarded the Wolfgang Hahn Prize of theSociety for Modern Art, Museum Ludwig, Cologne. Doig has been the subject of important museum exhibitions worldwide, including a majormid-career survey organized by Tate Britain in 2008. 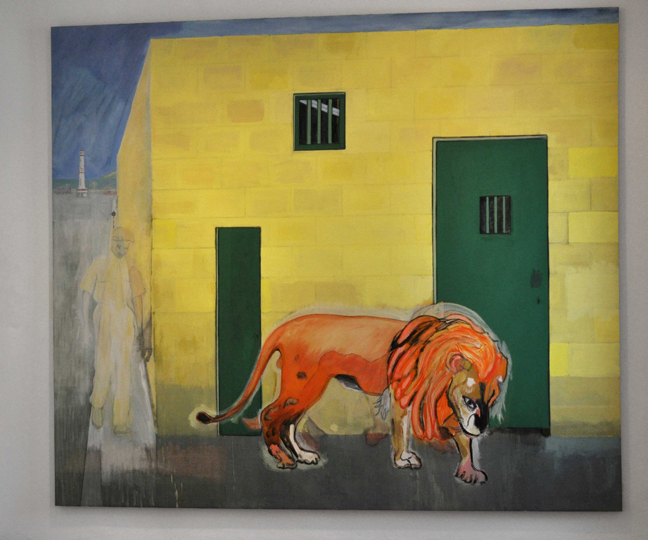 In 2013 the Scottish National Gallery, Edinburgh, organized No Foreign Lands; the critically lauded exhibition focused on recurrent motifs in Doig’s paintings, which later traveled to Musée des Beaux-Arts de Montreal. An exhibition devoted to the artist’s major monumental canvases is currently on view at Fondation Beyeler in Basel through 22 March, traveling to the Louisiana Museum, Copenhagen from April 17 to August 16, 2015.